The Ware Manufacturing Reusable Egg Carton provides safe and sanitary storage for your homegrown egg supply. Made of washable plastic, it is easy to wash and reuse over and over. 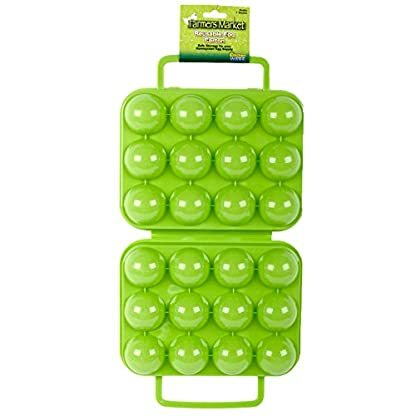 Features an easy carry handle and holds 12 eggs.